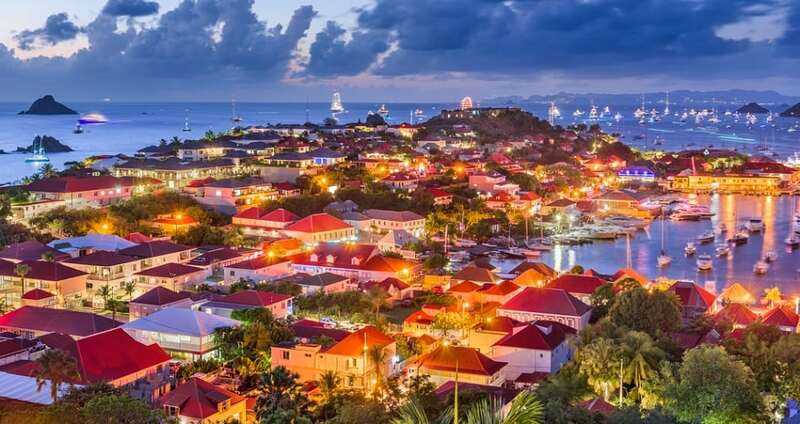 St Barts is a French-speaking Caribbean island known for its lovely white-sand beaches and designer shops. The capital, Gustavia, encircling a yacht-filled harbor, has high-end restaurants and historical attractions like the Wall House, whose exhibits highlight the island’s Swedish colonial era. Perched above town is 17th-century Fort Karl, looking out over popular Shell Beach.